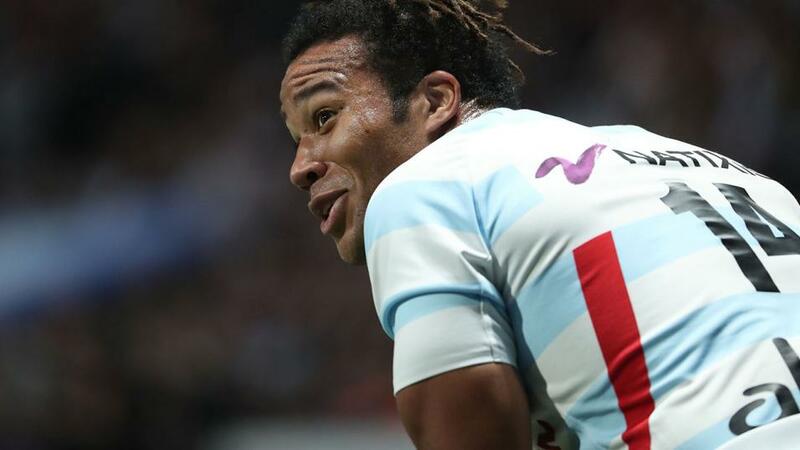 Racing 92 is the cherry on top in the quarter-finals action. "Racing have induced 'ooos' and 'aaas' with their flamboyance and have, at times, looked unstoppable." After two months of Europe's finest competing on the International stage, Saturday marks the return of the domestic European competition, the Champions Cup - equally intense for the players and exhausting for spectators. The quarter-final guests comprise two Scots, three Irish, one English and two French: a feast of rugby without the hope of any pleasantries. For starter, a Celtic affair with Edinburgh (8/5) taking on Munster (4/7), kicking off at 12:45 on Saturday. Rain is forecast for this clash of two forward-dominated teams. This doesn't look set to be a thriller - think more Prawn Cocktail than duck liver pâté. Richard Cockerill, the Edinburgh coach, is no stranger to the latter stages of this competition following his time at Leicester and will have the team pumped up. Only three away teams have prospered in the last twenty Champions Cup quarter finals so I'll be siding with the home side here. A change of chef for main as Saracens (1/8) and Glasgow (6/1) look set to entertain at 15:15 on Saturday. After a soggy starter, this is well-cooked Beef Wellington. After all, many of those involved played in the thrilling 38-38 Anglo-Scots Six Nations draw. 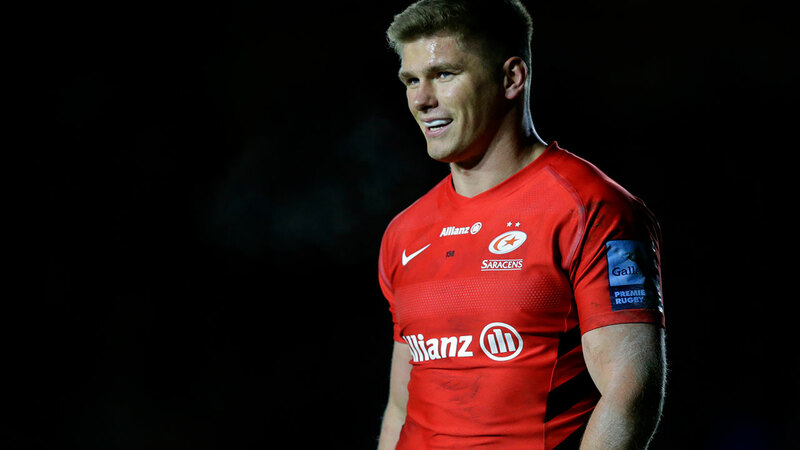 With their enormous pack and conductor Farrell fresh, having been rested last week, Sarries will be too strong here. The England players will be looking to prove a point after the Six Nations and Glasgow have gone backwards in recent months. Don't expect sweetness with dessert as domestic rivals Leinster (1/9) and Ulster (6/1) face off at 17:45 on Saturday. Natural yoghurt - no sweetener. Ulster haven't won in Dublin since 2013 and it's hard to see an upset here. The reigning European champions will have too much quality here - they have the big name players who have been there and done it before. I expect Ulster to put up a decent fight in the first half before Leinster assert their dominance and win by a comfortable margin. Of course, for the cheese course, we're off to France for Racing 92 (4/7) v Toulouse (6/4) 15:15 on Sunday. Munching camembert in the Parisian sun - what a way to finish. This one should go the way of the home side and I think they're reasonable value at 4/7. It's a cliché but the form does go out of the proverbial window during the knock-outs in Europe and Toulouse's price is deflated due to form. Racing have induced 'ooos' and 'aaas' with their flamboyance and have, at times, looked unstoppable. They lost at home to Toulouse in February but Europe is a different kettle of fish. Fundamentally, they have a stronger squad and, in front of their home fans, they shouldn't disappoint.